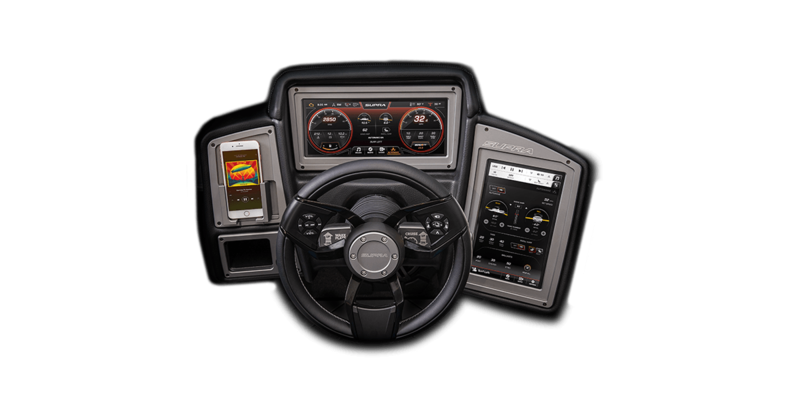 Discover how high performance, precision engineering, bold design and refined interiors make Supra® boats the best towboats on the water. 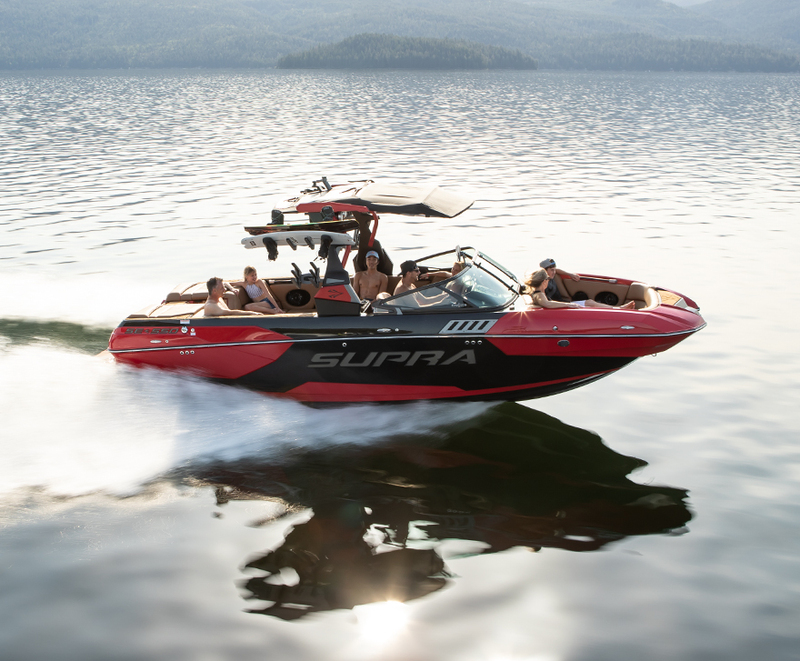 The All-New 2019 Supra SE™ delivers everything we know about making the highest-performing towboats in one massive, powerful and refined place. Three advanced new touchscreen displays in the Vision™ Control System enhance the experience for the driver and passengers alike. Control lighting, music, heaters, and more with the touch of a finger through this new, innovative dash. Smarter wakes and waves. Automatically. 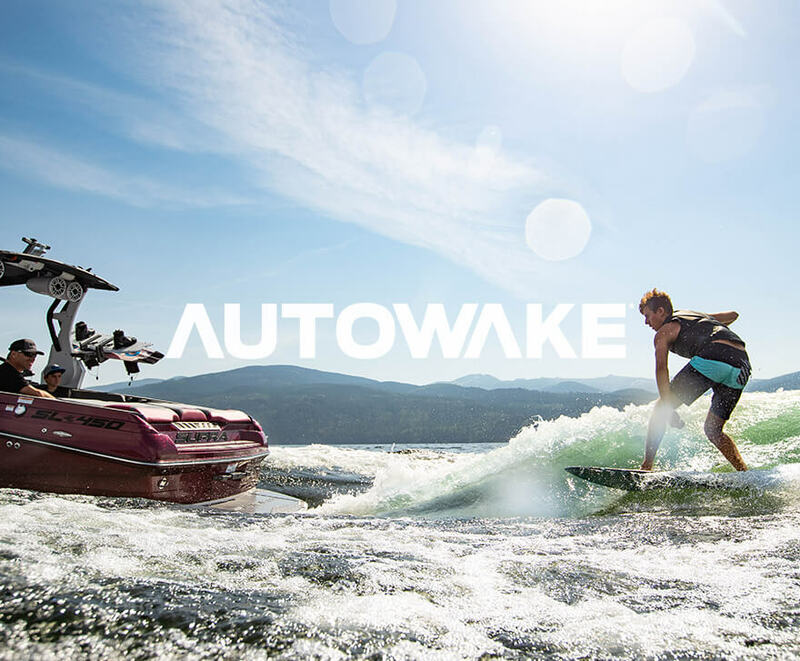 AutoWakeⓇ is an autopilot system for your wakes and waves. 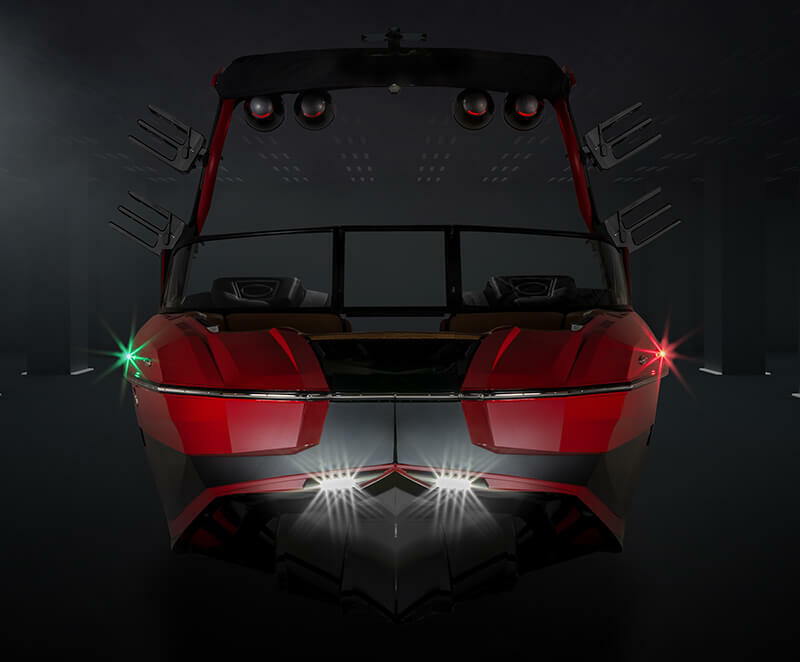 It’s our patented and industry-exclusive hull management system that automatically and intuitively manages hull position to deliver precise wakes and waves to any rider, in any water condition without passenger interruption or driver distraction.